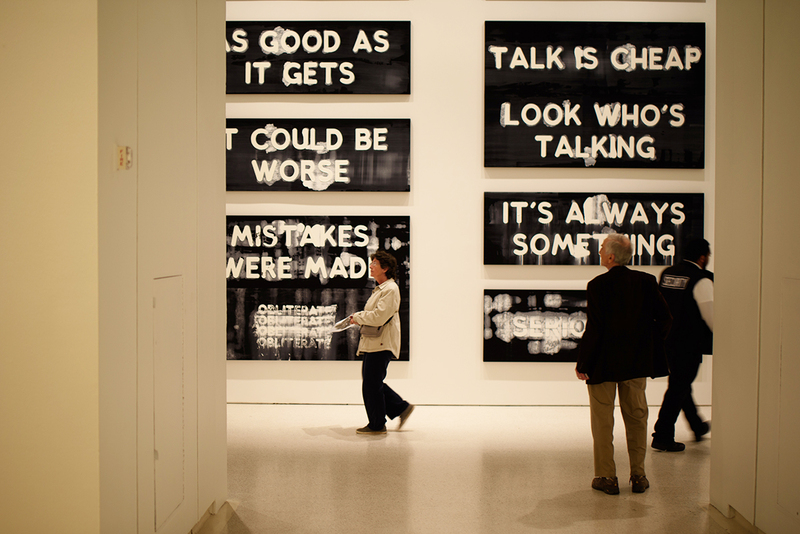 The Carnegie International, 57th Edition closes March 25. Join your fellow members and enjoy it together one more time. After the tour, you are invited to Carry On the Conversation and chat more about what you saw with the docents. Coffee and tea will be provided.